The importance of power supplies has been close to the heart of Naim philosophy for over twenty years. Now further improved by the addition of the DR power supply. 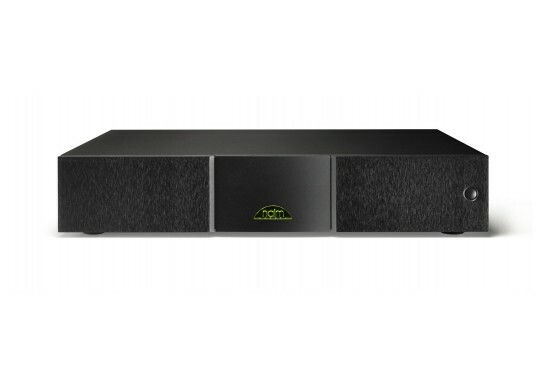 Naim research proved that divorcing the main power supply from a CD player is wholly beneficial, whereas the more common arrangement of housing the converter circuitry in a separate box causes many problems. The Naim XPS power supply is a very sophisticated power supply with six separately regulated, very low noise outputs, featuring a toroidal transformer and six power regulators. These supplies are branched and re-regulated, some twice in the CD player. The addition of anti-vibration, resonance-controlling feet compliment the elegant new cast and extruded anti-magnetic chassis protect the sensitive internal components from resonance and microphonic vibration. This supply is required and comes as standard with the CDS3 but can also be added to the CDX2 CD player, providing a substantial improvement in sound quality and a possible upgrade path from one player to another. Timing, dynamic range and clarity all significantly improve by adding a Naim XPS to a CDX2. Complex passages become more understandable, bringing far more involvement and enjoyment from the music. Ultra-low noise CD player power supply. Huge toroidal transformer and smoothing capacitors provide exceptional dynamic stability. Six power regulators feeding six completely separately regulated power outputs. 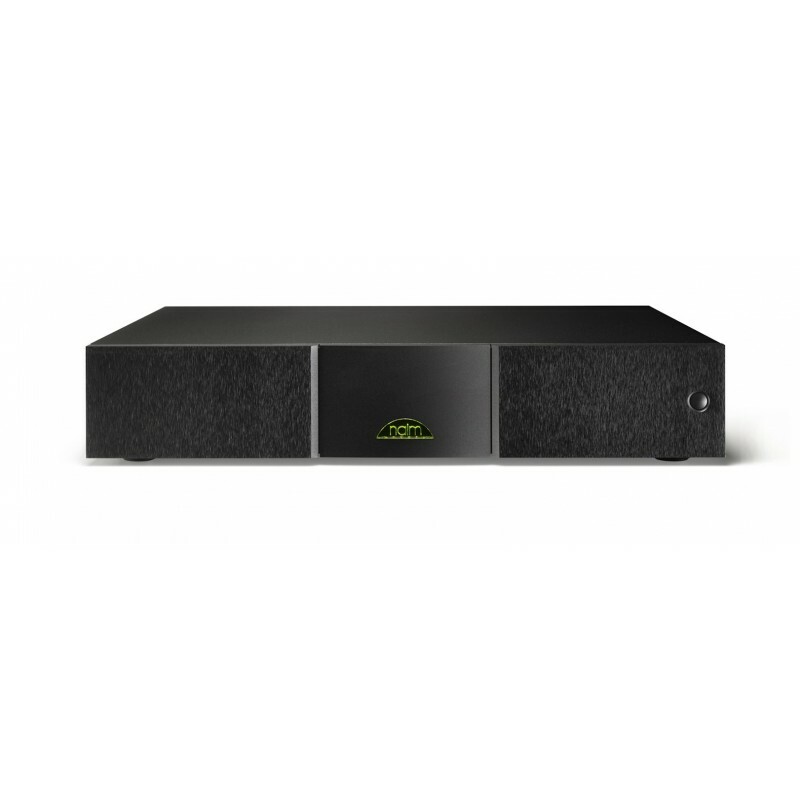 The new Naim XPS sets the music free, making it an incredibly effective upgrade to the Naim CDX2, and a critical component of the Naim CDS3. Your Inquiry about Naim Audio XPS2 is Successfully Submitted.